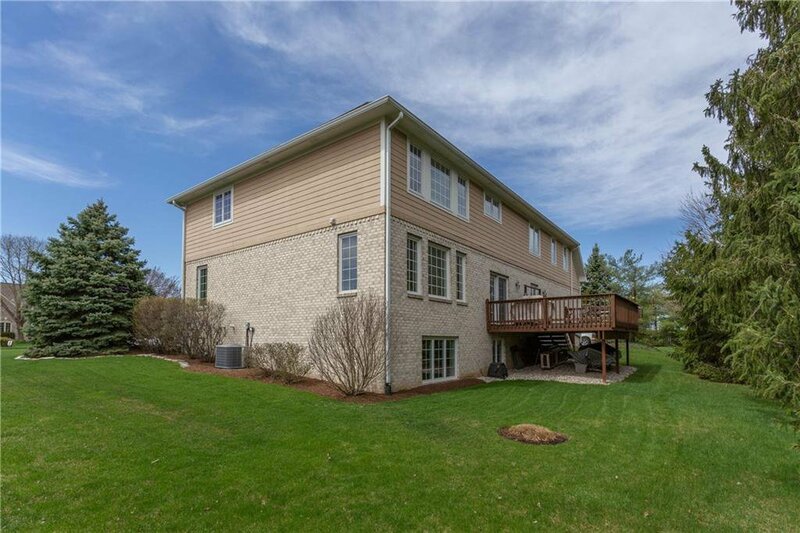 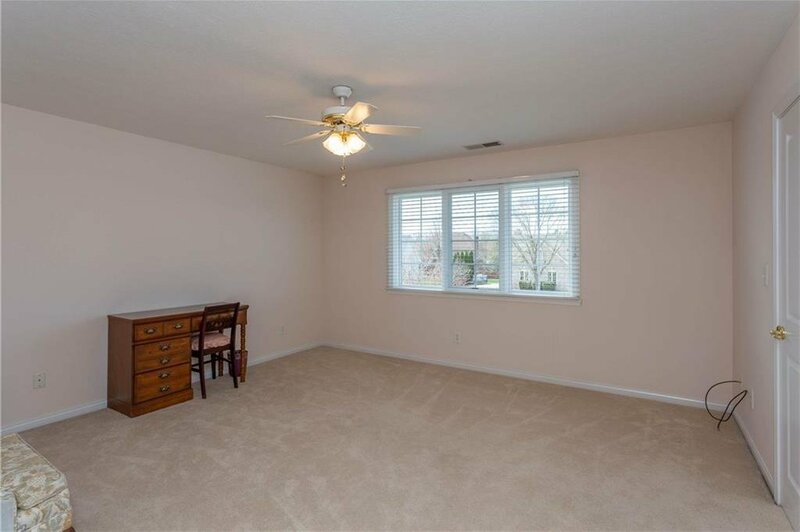 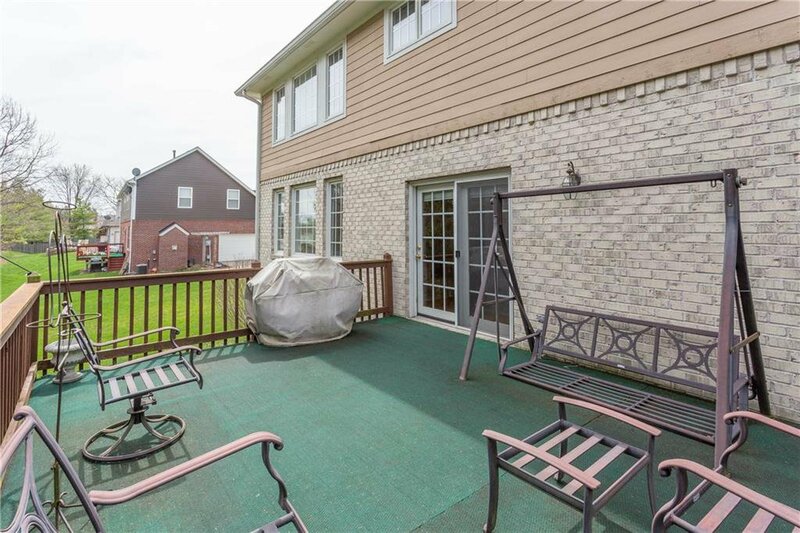 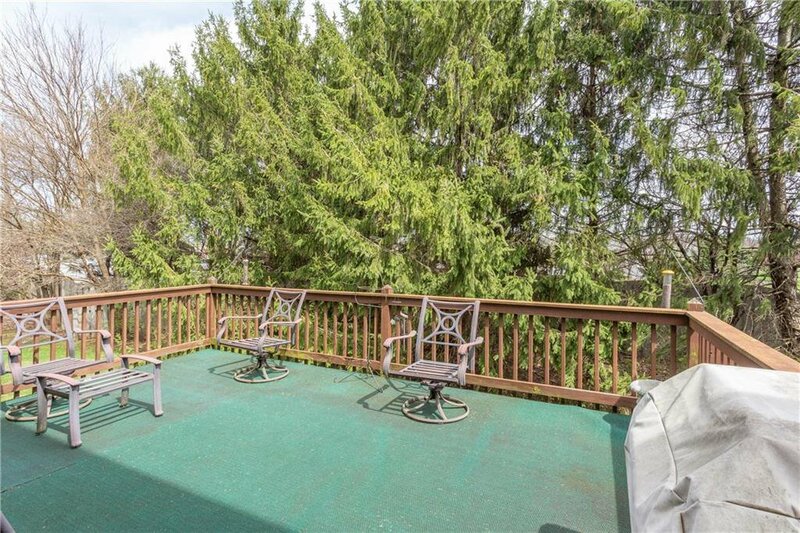 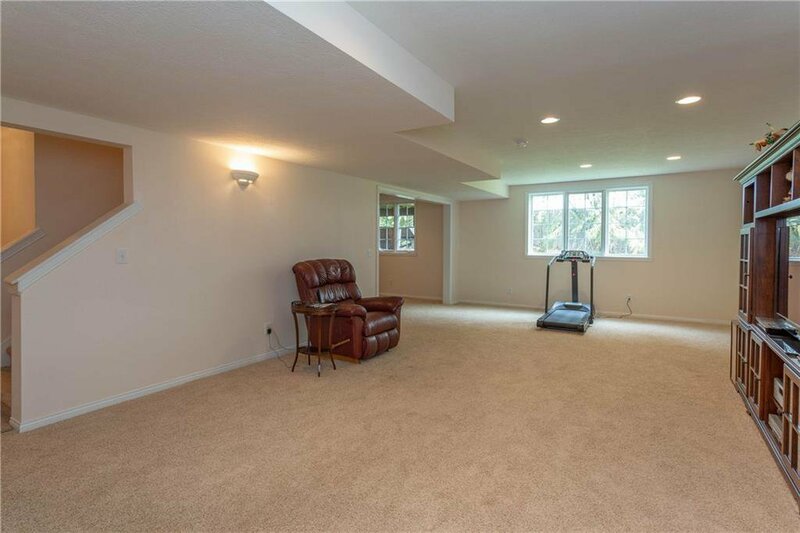 This home has plenty of space for everyone! 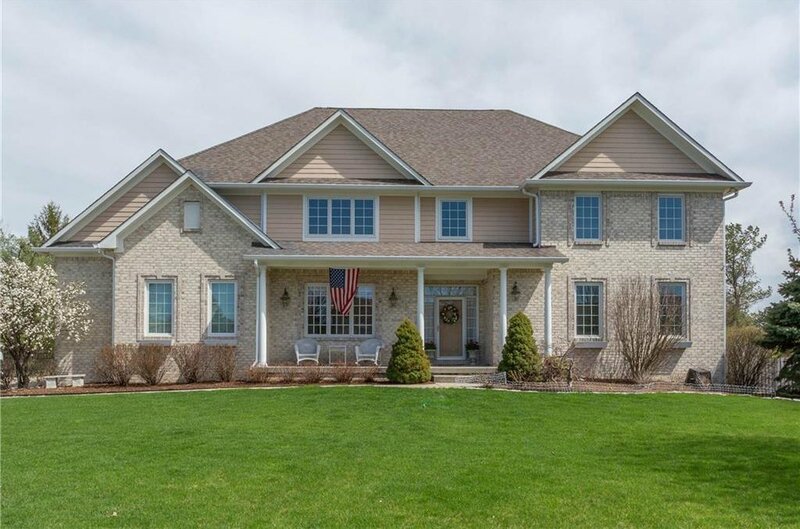 Beautiful custom home sitting on a cul-de-sac that's convenient to shopping, dining and great Carmel schools. 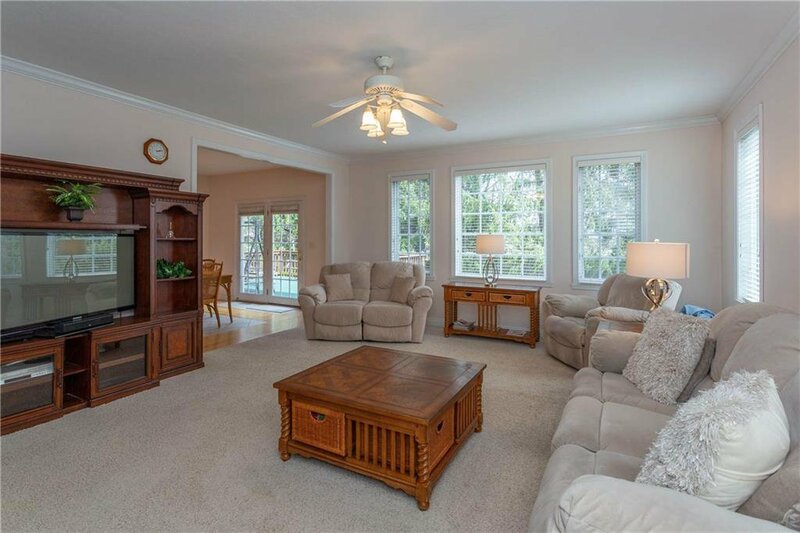 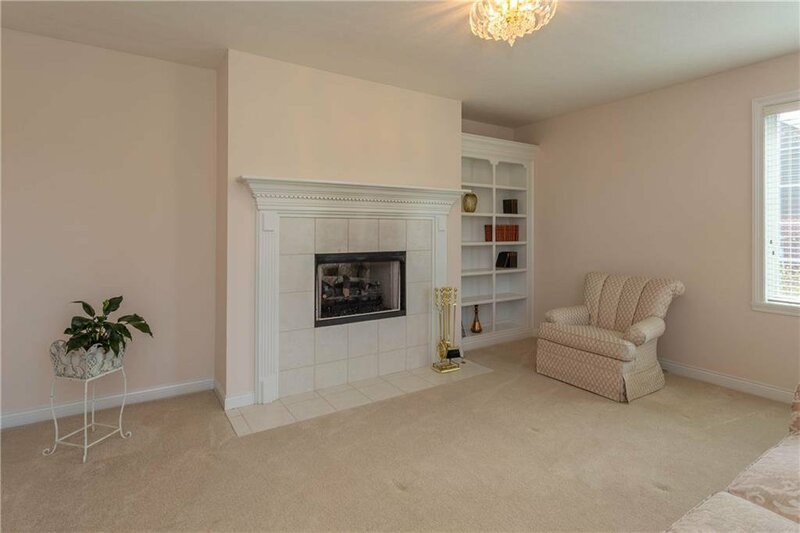 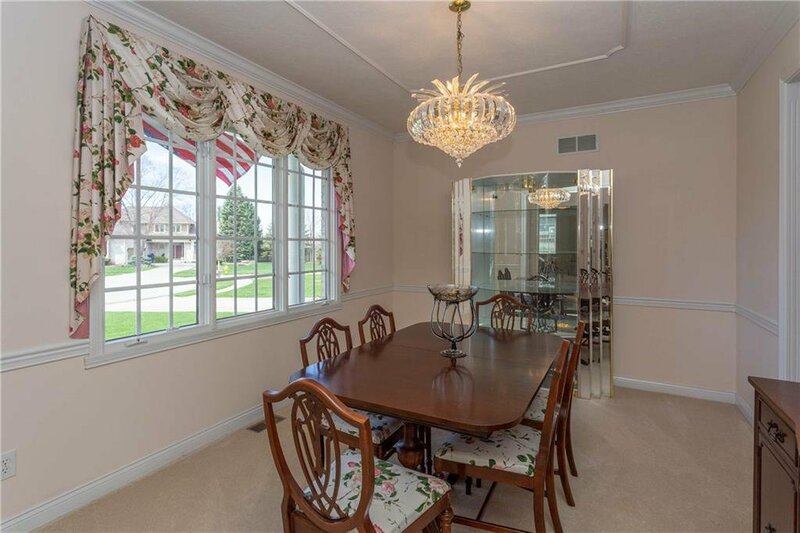 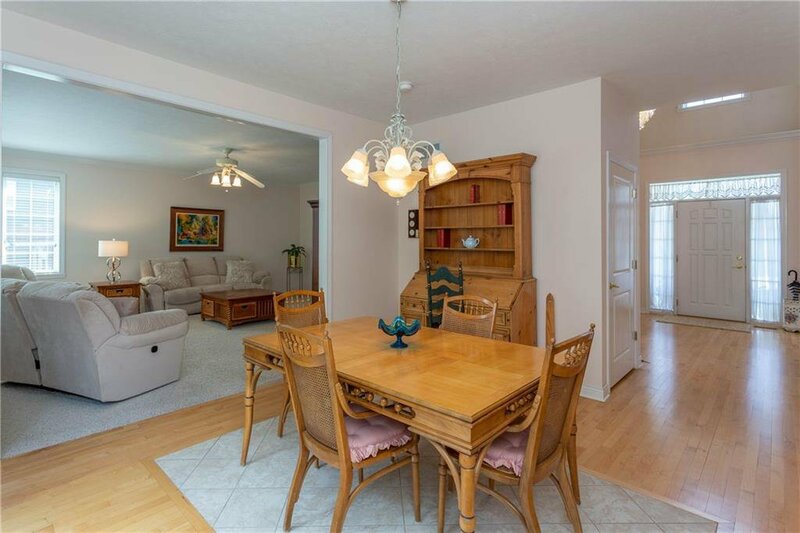 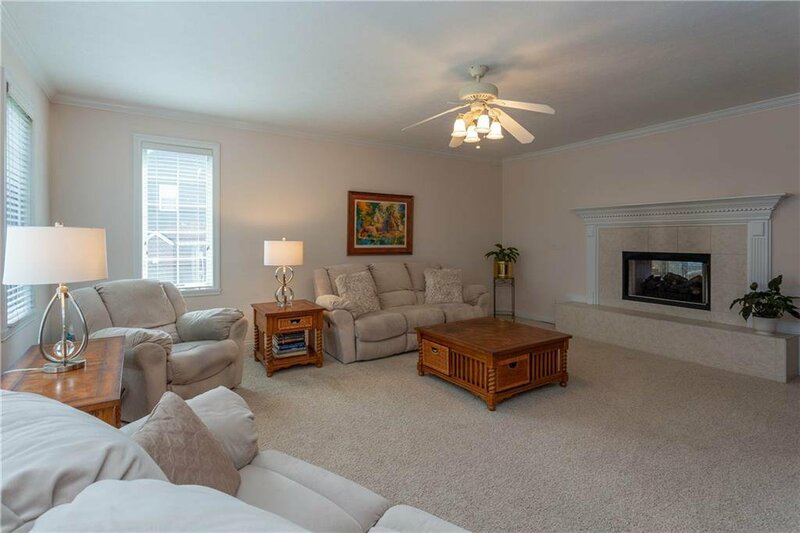 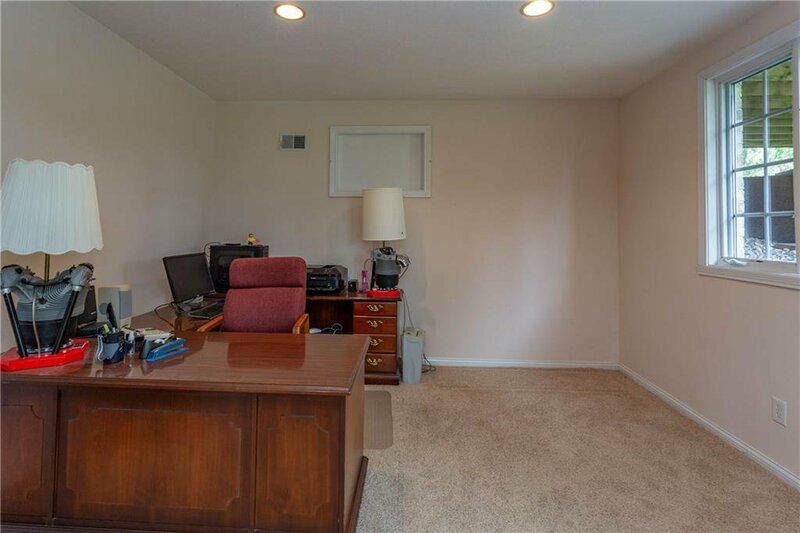 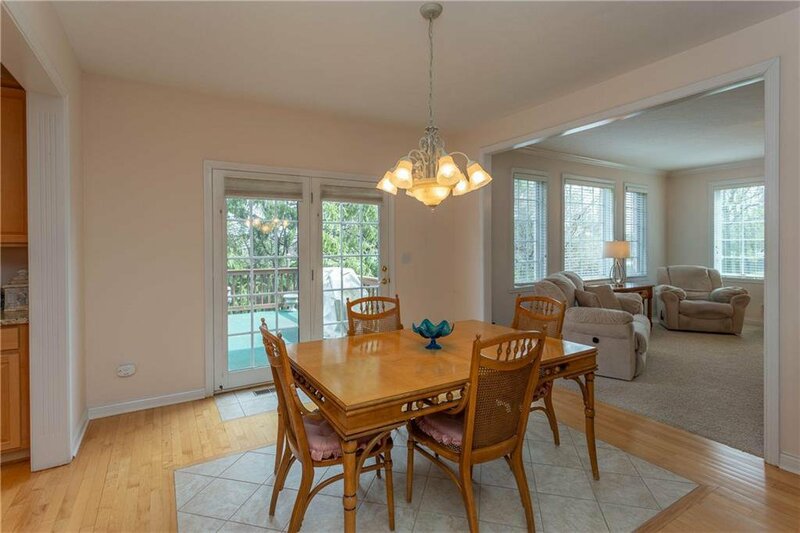 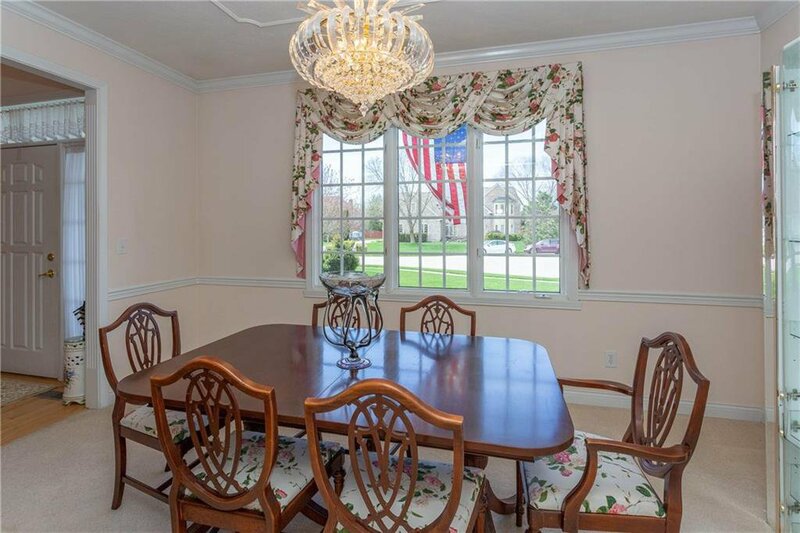 Formal dining room, living room/office/den that shares a 2-sided fireplace with the family room. 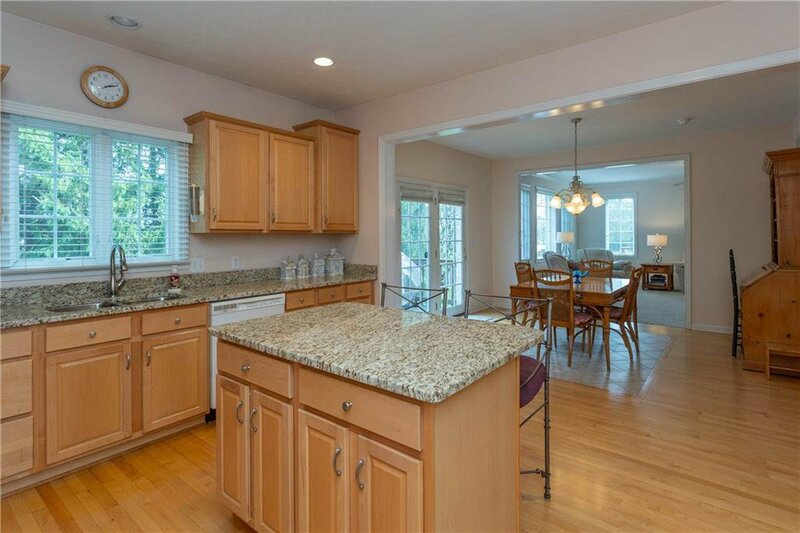 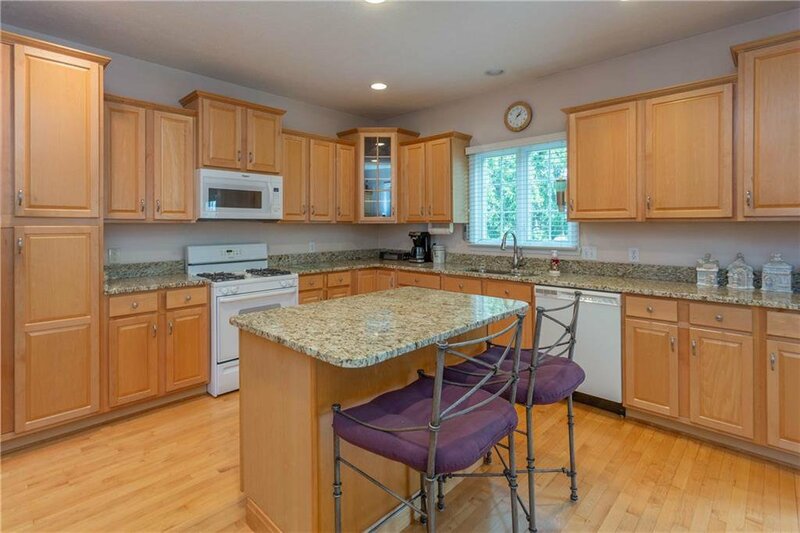 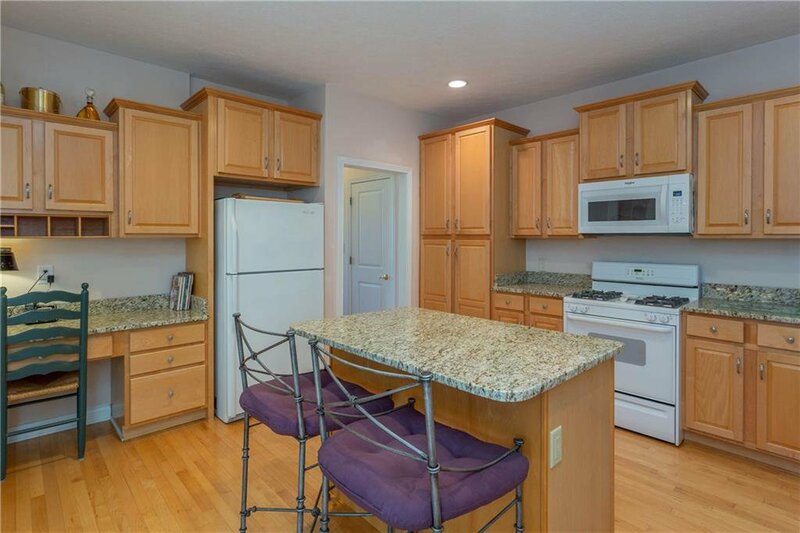 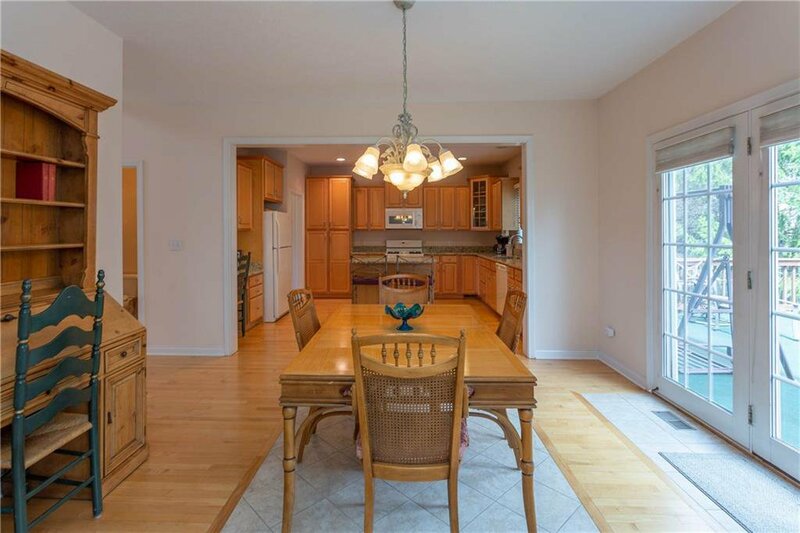 Kitchen offers a central island with plenty of cabinets that opens to the family room. 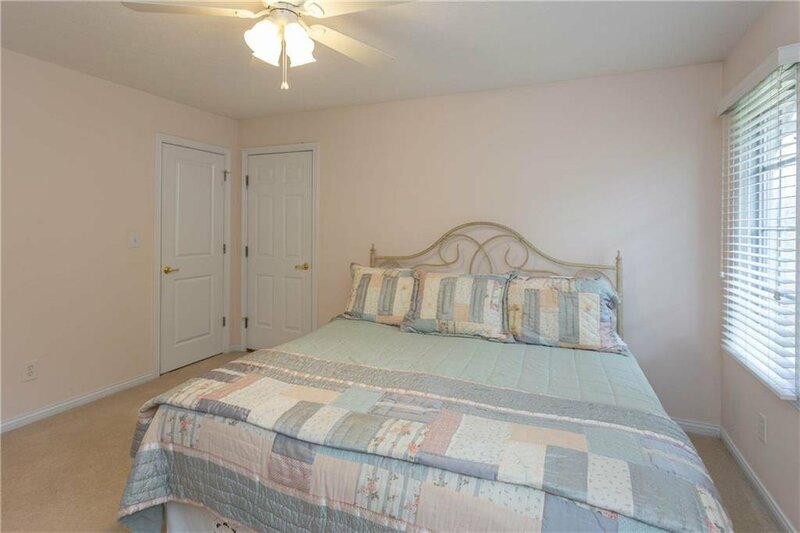 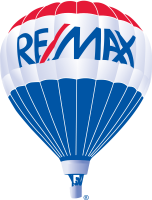 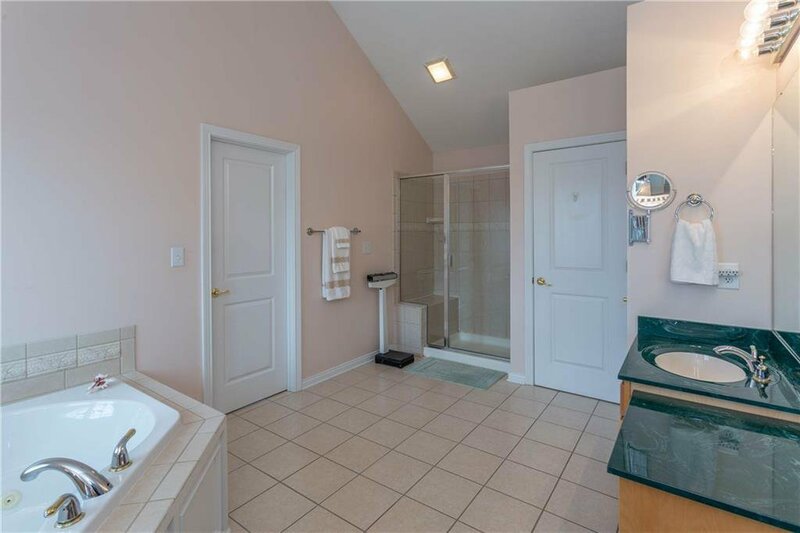 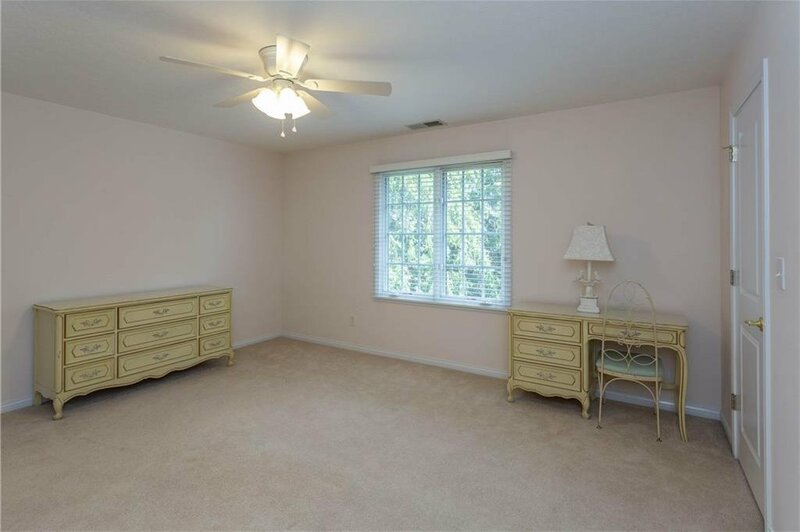 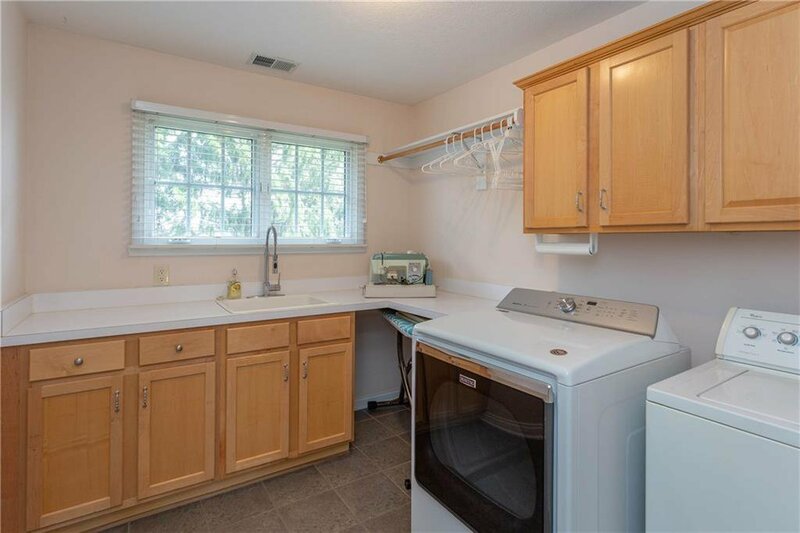 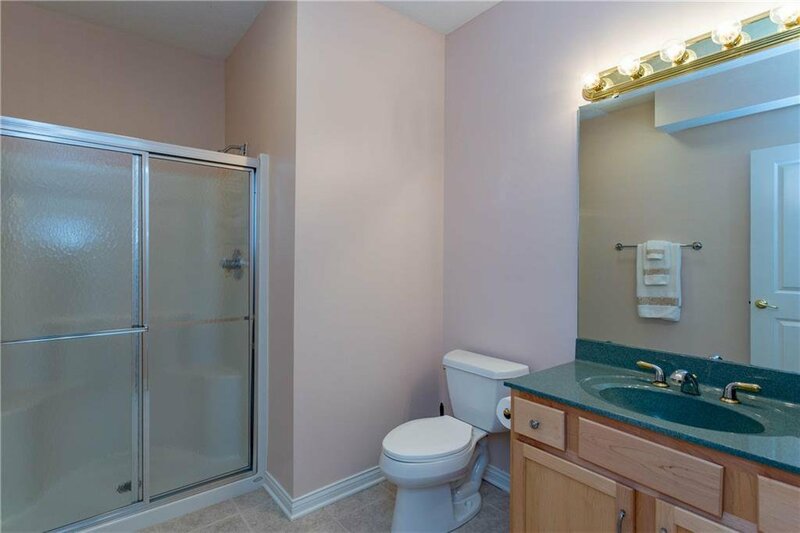 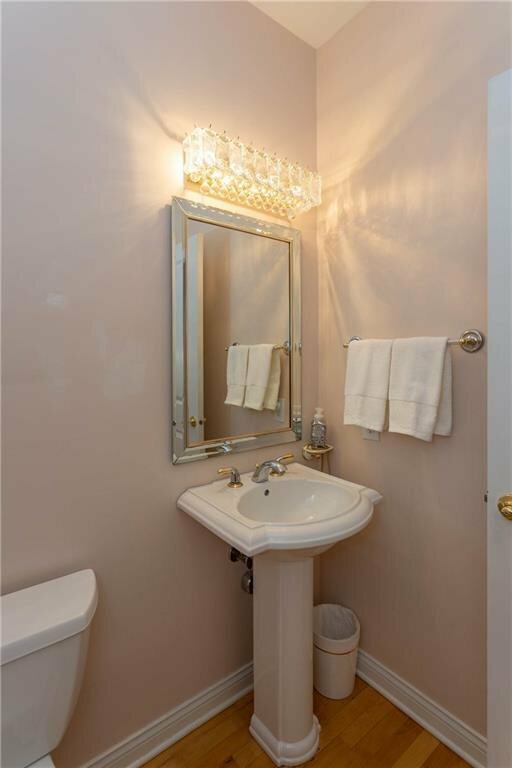 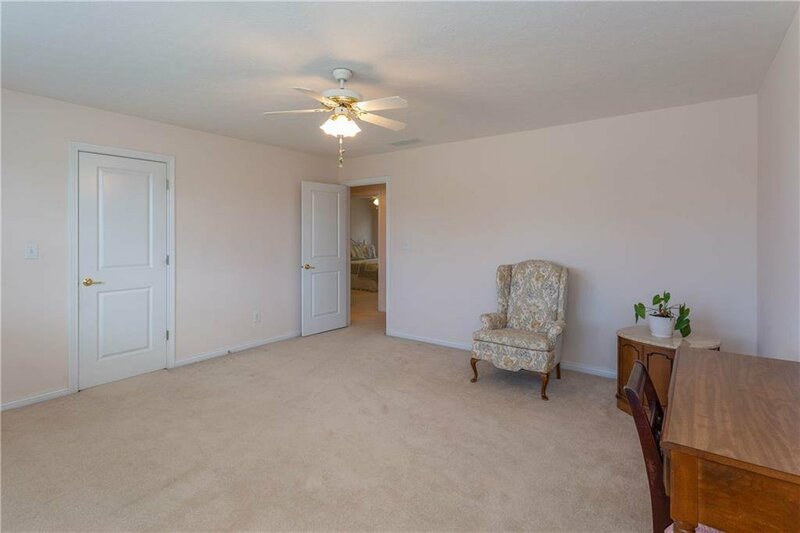 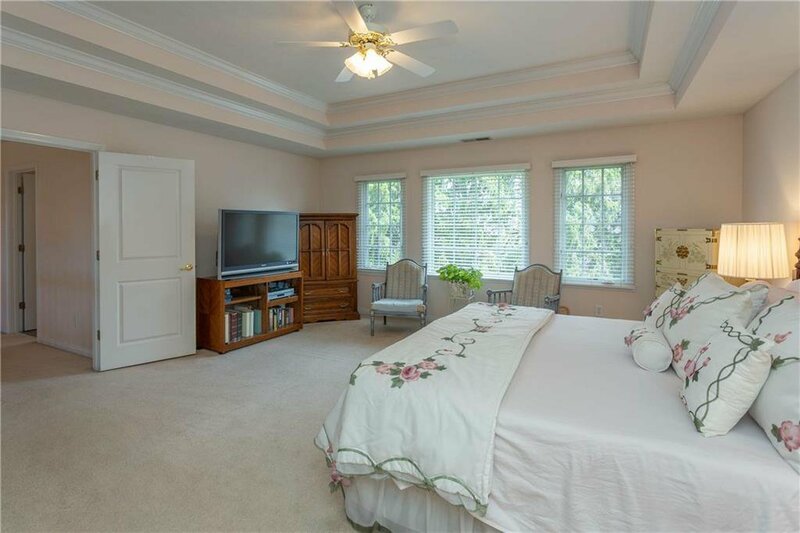 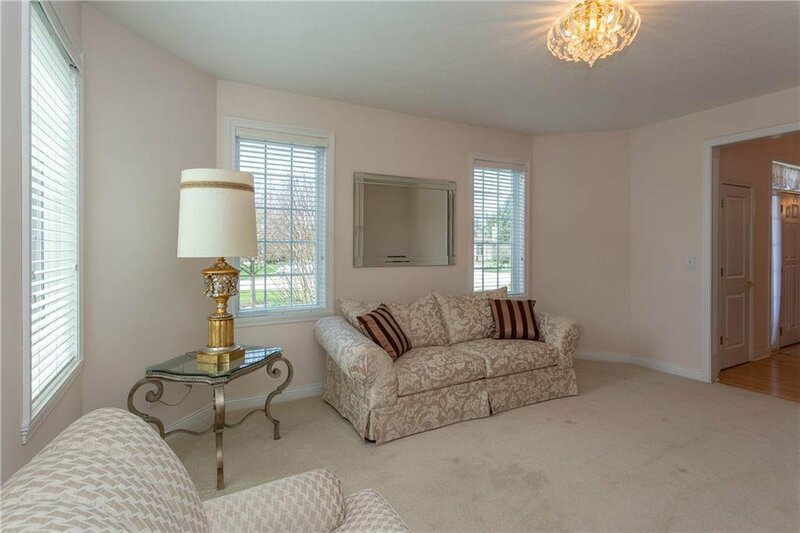 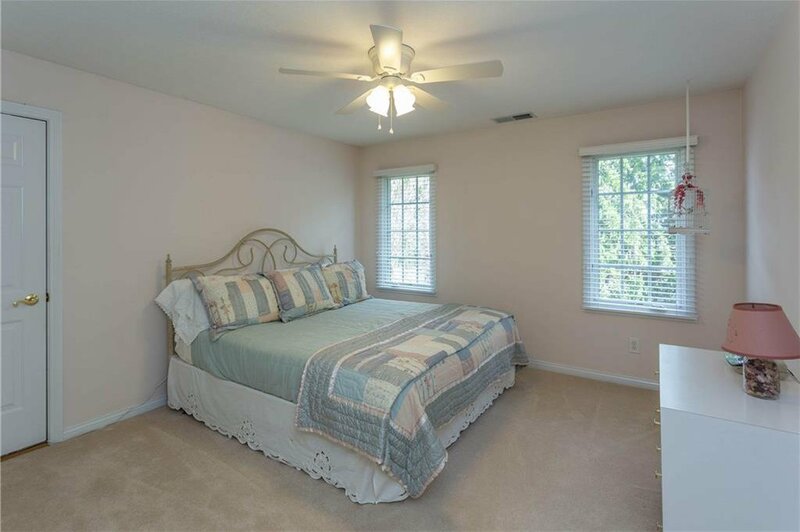 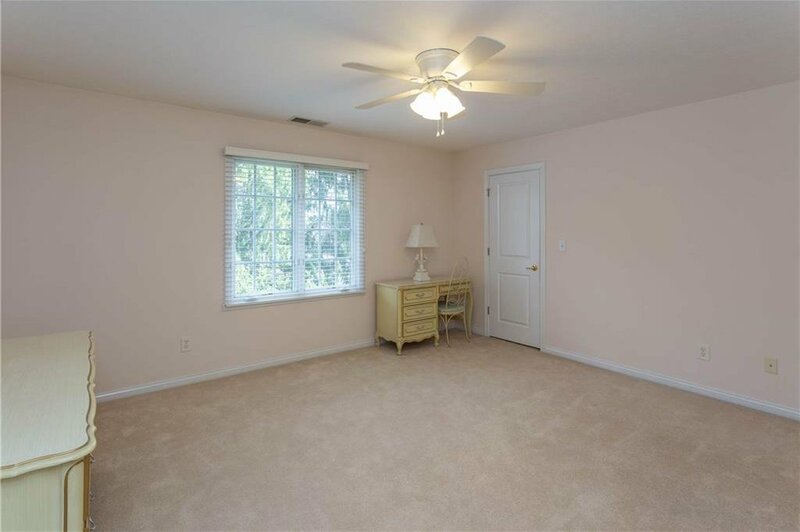 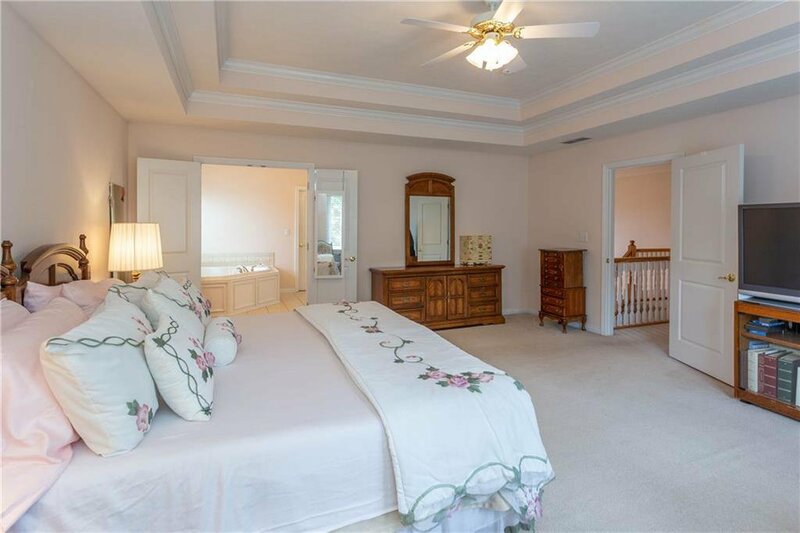 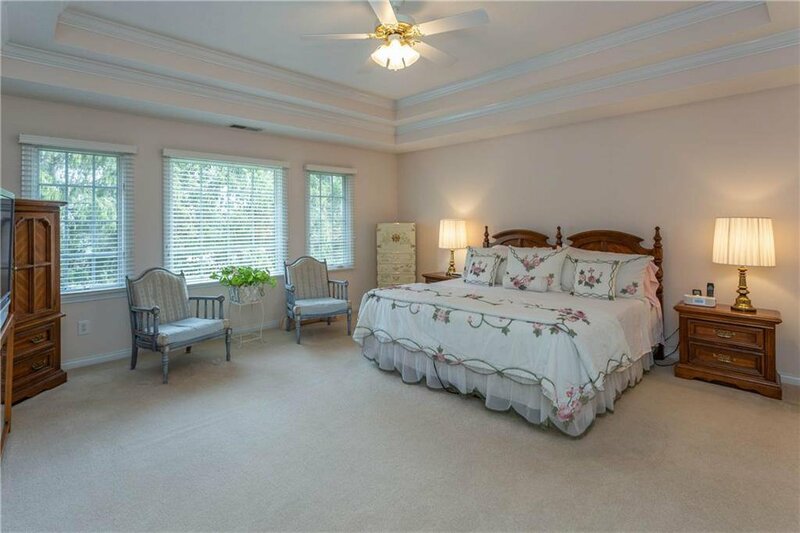 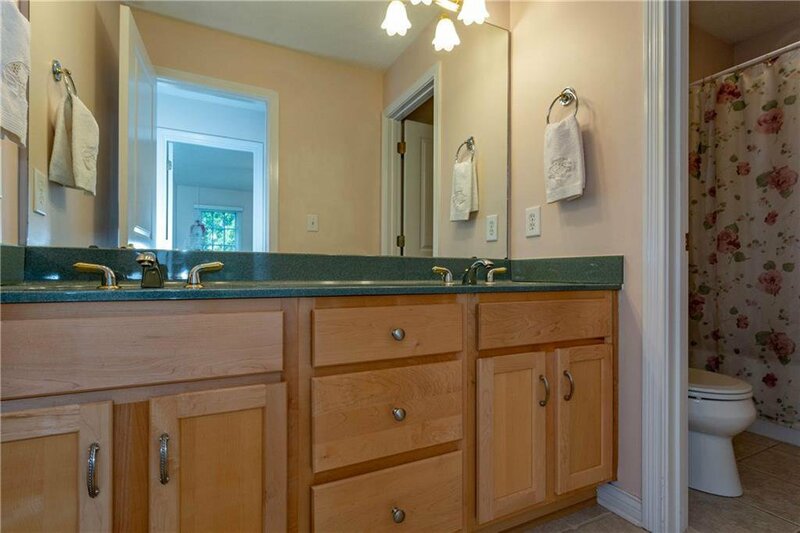 All bedrooms are large with walk in closets and a fabulous upstairs laundry room. 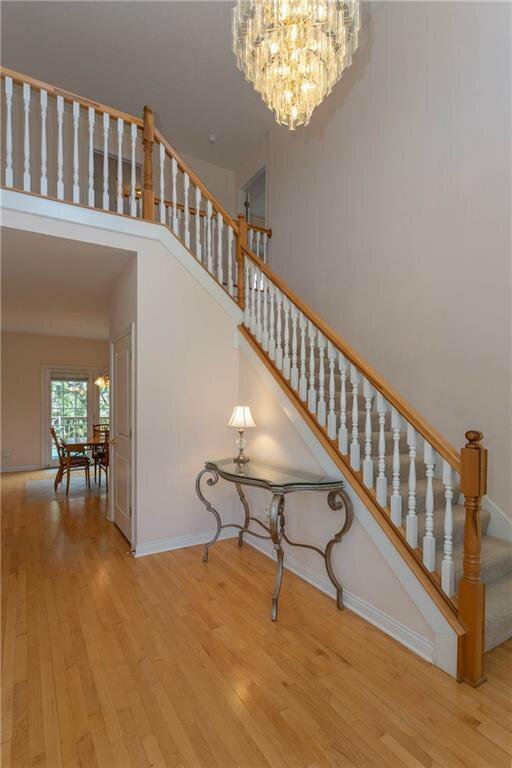 Upstairs even offers walk in attic space. 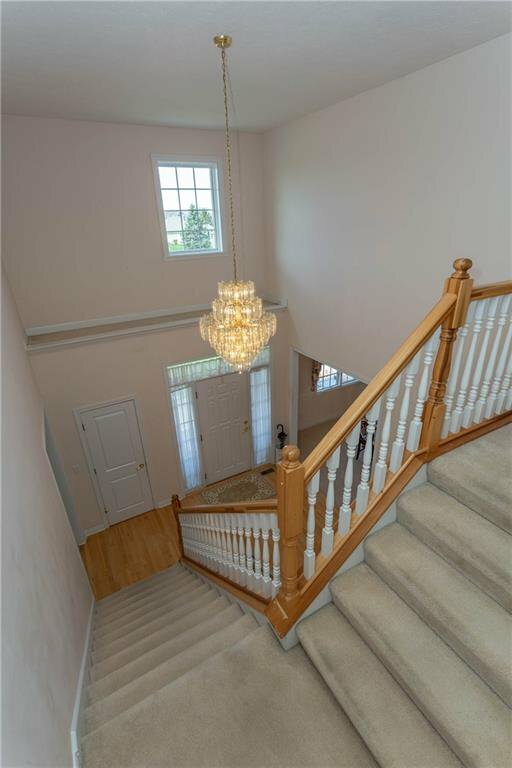 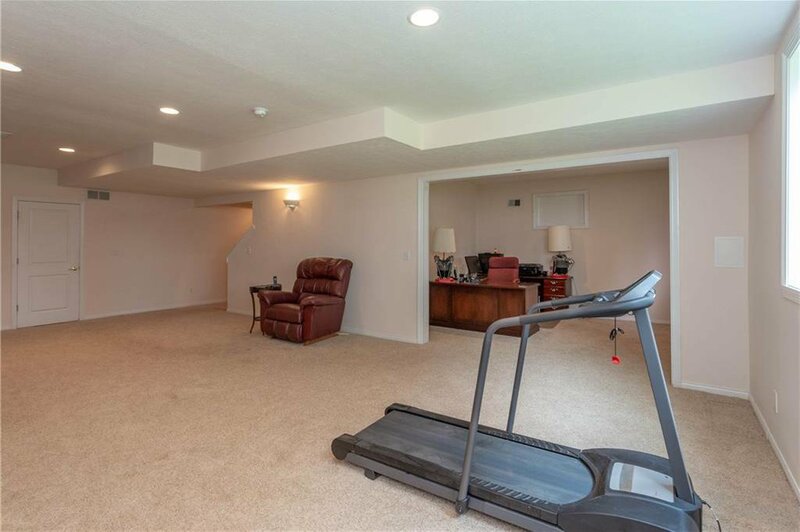 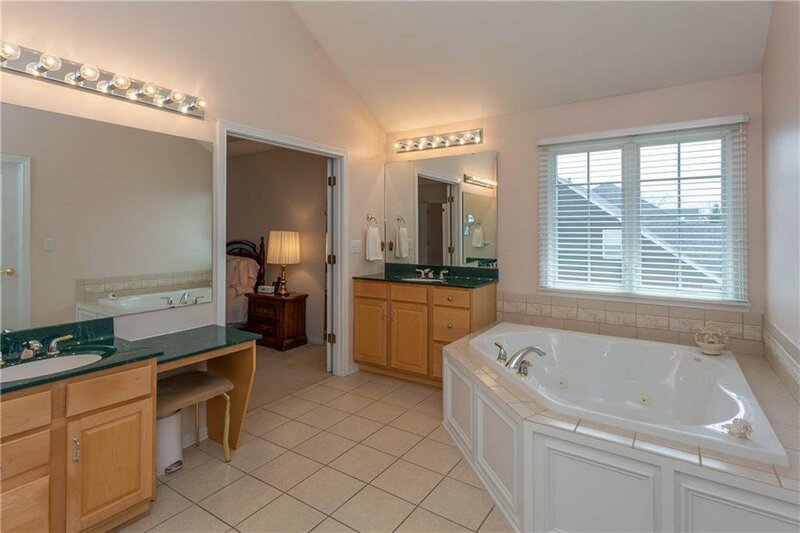 Light and bright lower level includes a full bath, rec room, an office or additional bedroom space, and plenty of storage.